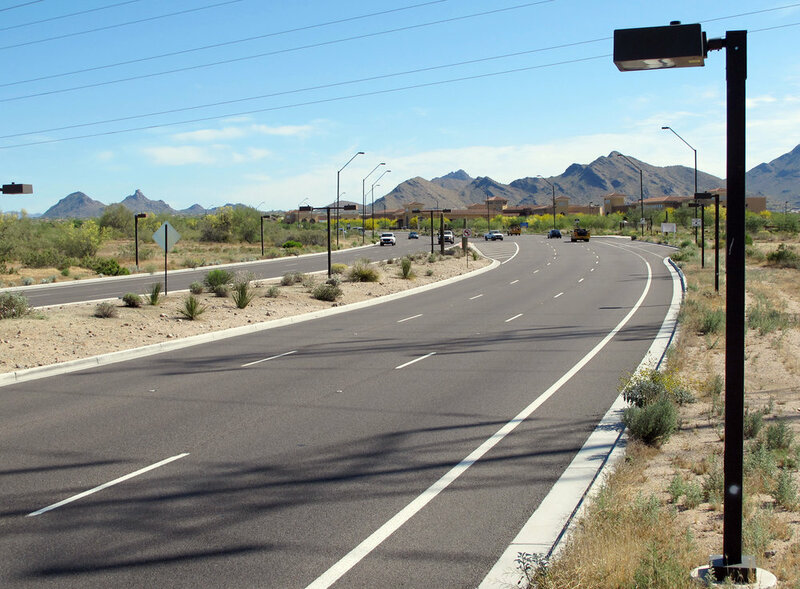 This project required 2.25 miles of improvements to Pima Road north of Loop 101 to Thompson Peak Parkway. 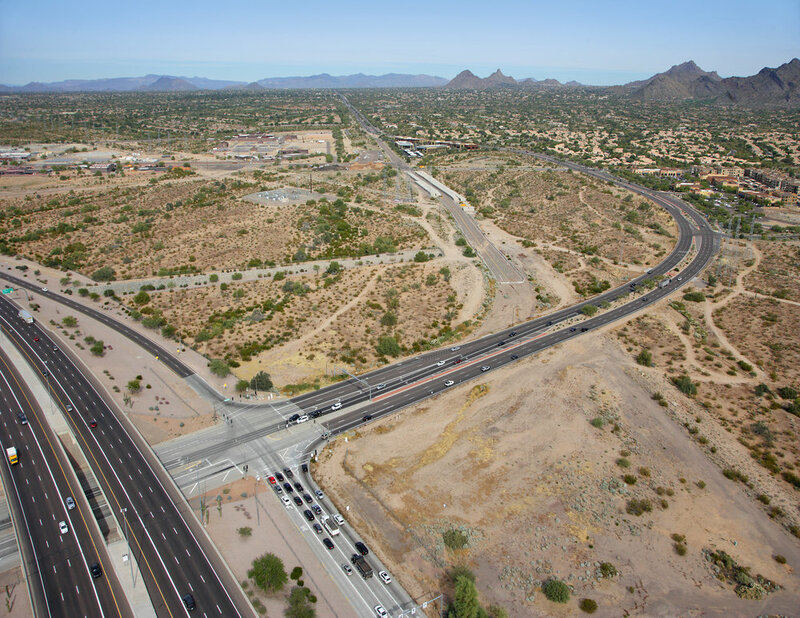 A completely new six-lane alignment was constructed for Pima Road on 1.25 miles of roadway east of the original alignment. 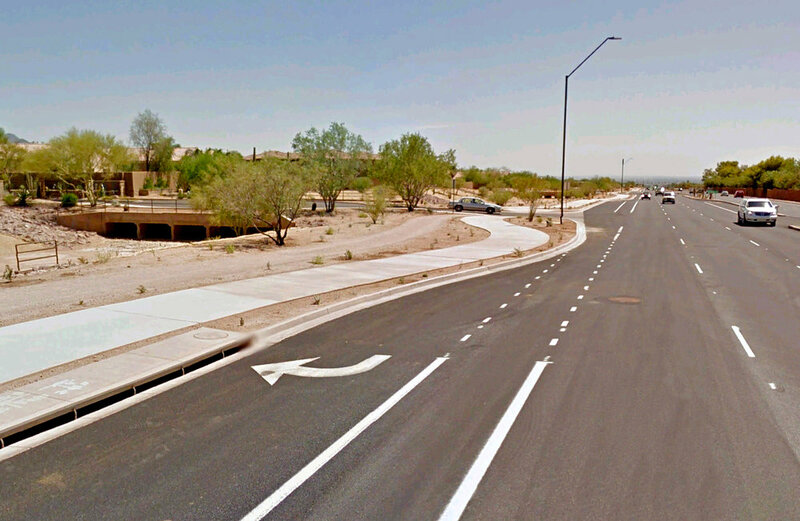 The northern 1-mile section of the existing Pima Road alignment was widened from four to six lanes.